Do you avoid change like the plague, or do you embrace it? If you thrive when presented with change, then annual flowers might be the right choice for you. Annuals allow you to experiment with a number of factors including color, height, texture, and form. They are also temporary, which means that if a mistake is made, it’s only for one growing season. 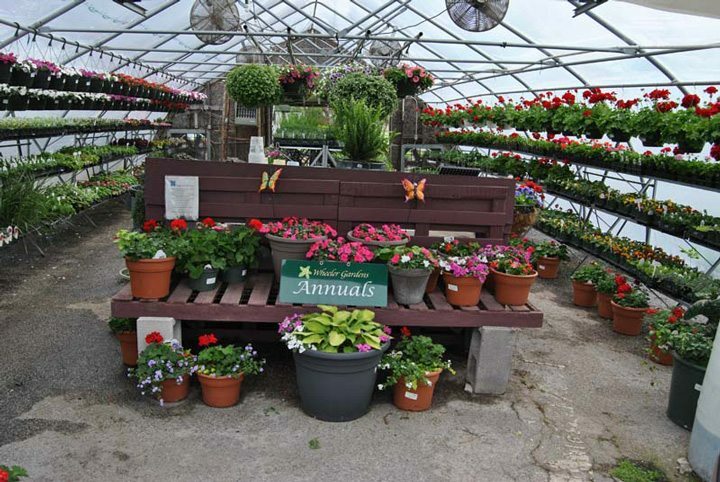 Annuals allow you to change your mind and be creative to mix-up the look of your garden from year to year. Fill in spaces until permanent plants are installed. Cover areas where spring bulbs have bloomed and died. 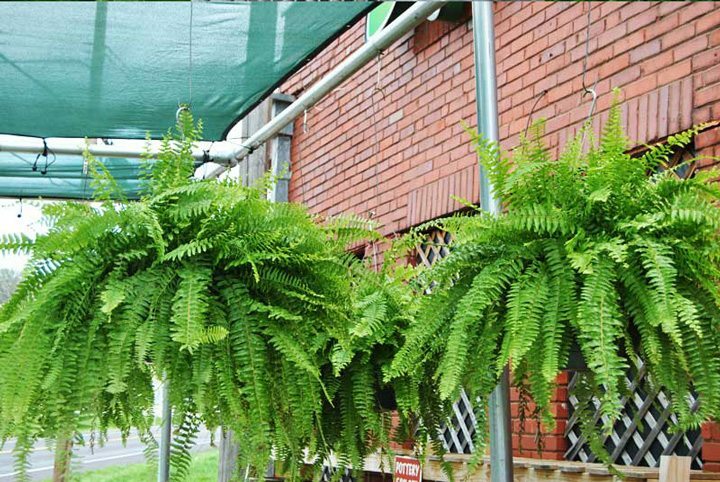 Can be used to fill planters, window boxes and hanging baskets. Range in size from small plants to towering vines. Come in just about any color you could imagine, and there are hundreds of variations to choose from. Bloom for the majority of the growing season. 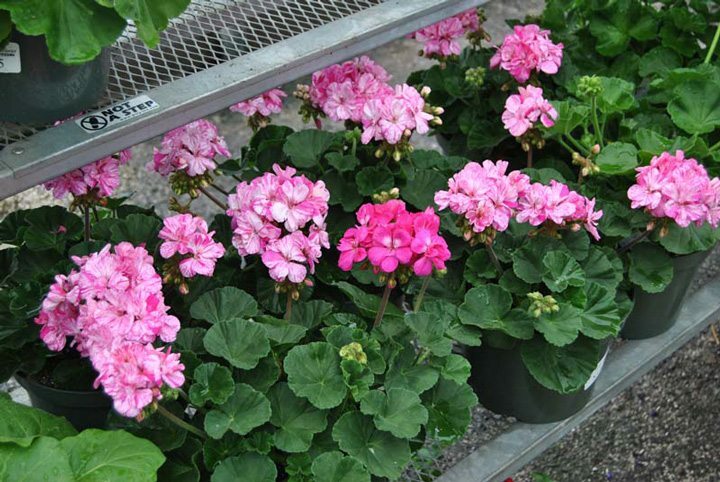 Sturdy, cheap, and easy to grow. 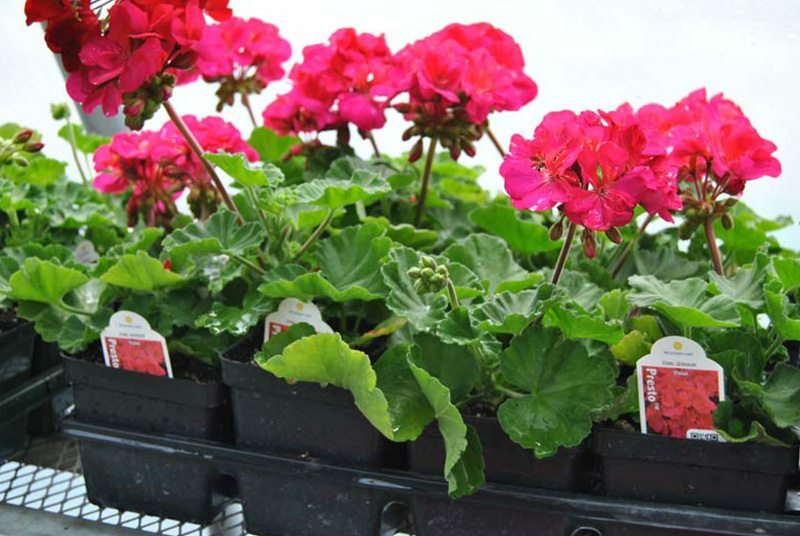 There are a number of options when it comes to planting annual flowers. 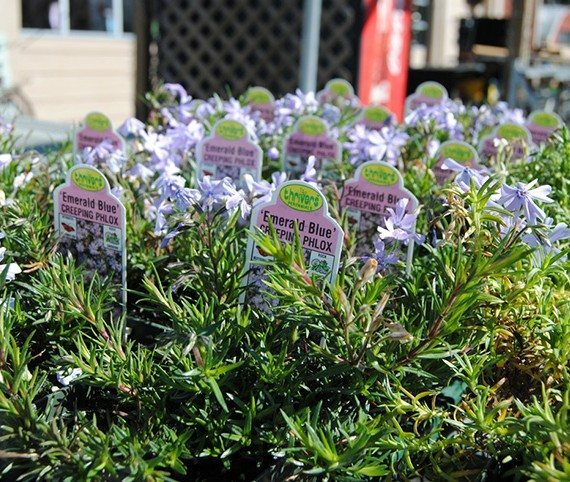 You can purchase plants that have already been grown at one of our three Wheeler Gardens Garden Shed locations. You can also choose to purchase the seeds and grow the flowers yourself. 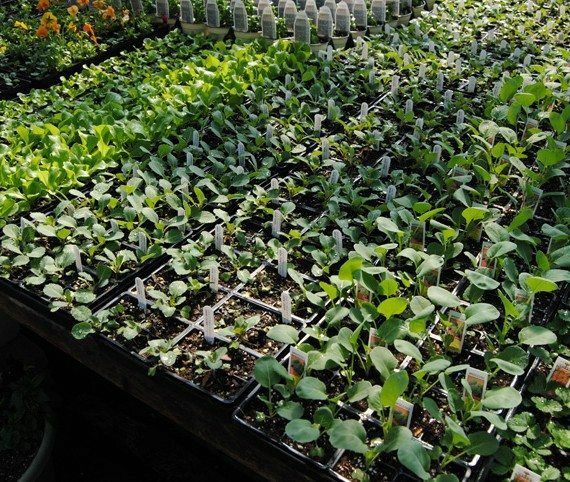 When you do this, you have the option to start the growing process inside and transplant the plants outside later, or you can begin the entire process outside. All of these have their benefits, and the decision is up to you, the gardener! 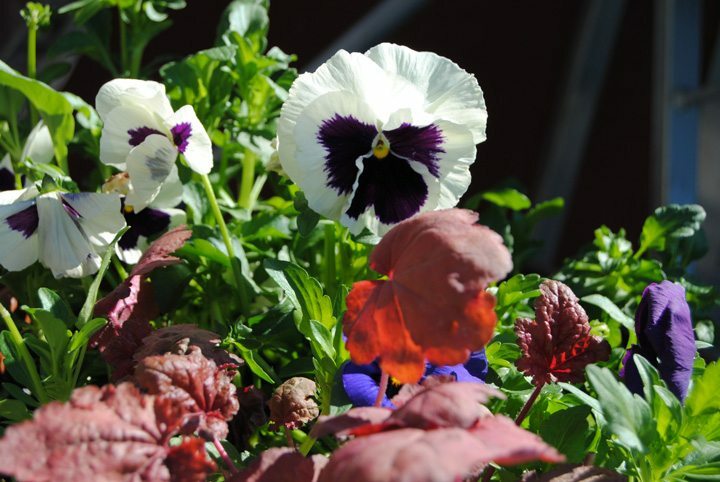 Annuals do need to be watered and taken care of. They are relatively easy to maintain, but that doesn’t mean no maintenance is required. 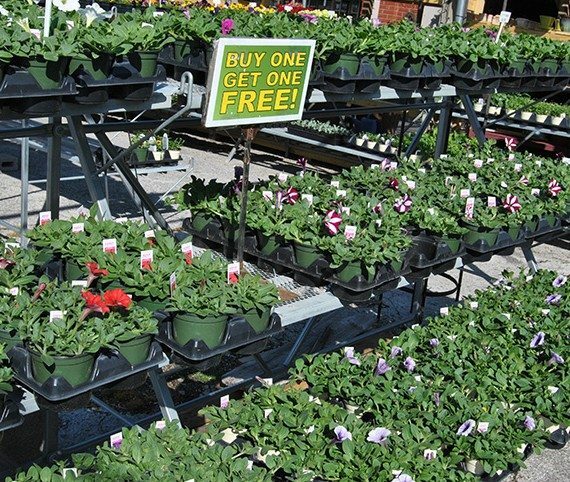 Make sure you water your annuals regularly but avoid over-doing it. 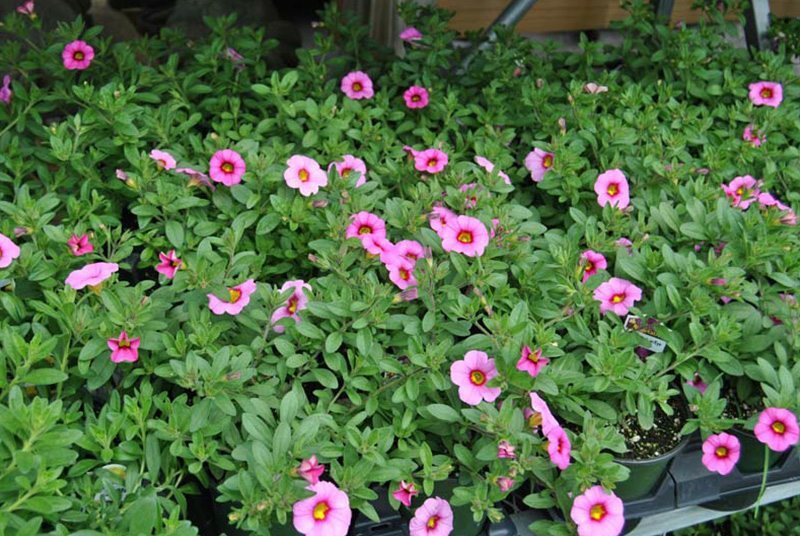 Annuals do well when planted in fertile soil. 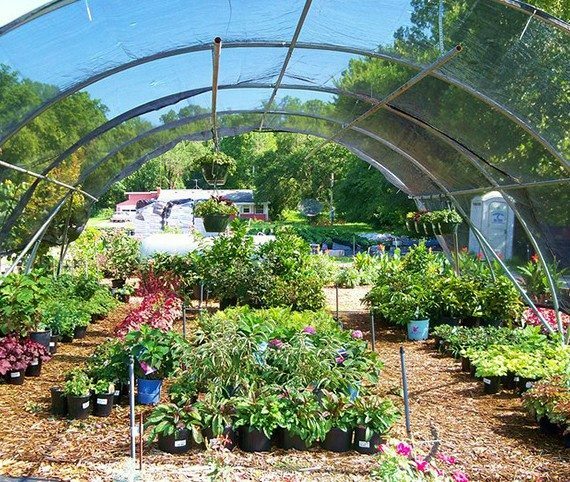 Make sure the plants have a good growing environment, and regularly mulch, pinch, and dead-head for optimal growth. 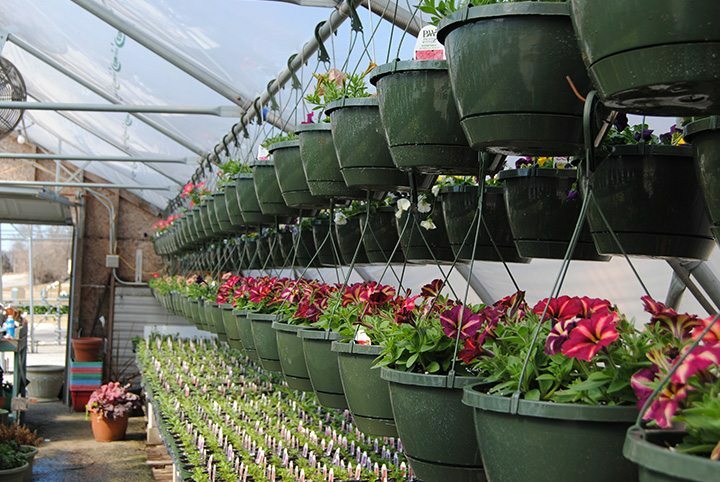 We offer a number of annual flowers to accommodate your planting desires at Wheeler Gardens. Give us a call today at (417)581-1867, or visit one of our three locations!